PROColor Kit, another shine Vape Kit. Just like its name, PROClolor Kit really makes our vaping life more colorful. Then today's "One minute" will be with everyone to know this dynamic product. The PROColor Kit has a rich appearance color, and it is equipped with a shield-shaped RGB backlights to make it shine even more in the dark. I believe the 1.3 inch color display will also be a bright spot for PROColor Kit. With a new UI interface, Procolor makes tedious data look simpler. 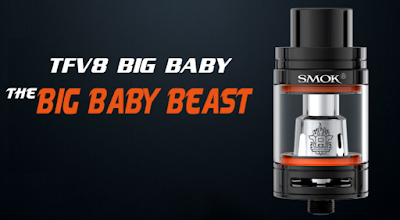 The 225W's maximum output is sure to come from the Big Baby Beast, TFV8 Big Baby Tank. The TFV8 Big Baby comes with the super engine V8 Baby-Q2 0.4 ohm dual coils and the V8 Baby T80.15 ohm octuple coils, giving you a different vaping experience. 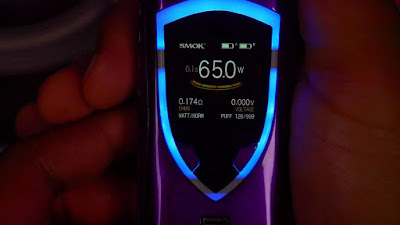 If you have more shocking requirements for vaping, you can buy RBA parts separately, then you can create your own coils. Whether you are a vapor chaser or a taste chaser, you will be fascinated by it. What's more, it is so unique, right? 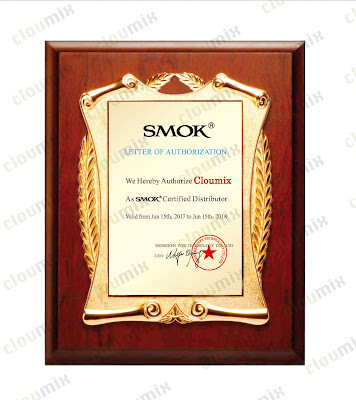 Now, Cloumix Vape Online Store is now offering special offers! If you buy between May 5 and May 19, you can also enjoy special offers. Of course you will need this discount code! Purchase amount exceeds $30 and get $5 off, coupon code: CM5MD. Purchase amount exceeds $50 and get $10, coupon code: CM10MD. Purchase amount exceeds $100 and get $15 off, coupon code: CM15MD.